From family-oriented programming through to news and sports, the Czech Republic’s public broadcaster Czech TV provides a broad range of information and entertainment for all. Committed to the delivery of a premium viewing experience for its audience, Czech TV deploys the latest technology to optimize its operations, making it one of the most respected and successful broadcasters in the region. To meet the growing demand for quality HD content, Czech TV needed to enhance its production capabilities and expand its Outside Broadcast fleet with a fully HD- equipped vehicle. The technology used had to be fully compatible with the Czech TV existing systems and interfaces, while also providing the high standard and effective design needed to tackle demanding video and audio productions in any climate. The broadcaster required a compact rigid vehicle that could be used for the daily production from smaller sports venues and city locations difficult for large trailers to access. Our team was commissioned to handle this project on the basis of its extensive experience as well as proven record of successful projects delivered for Czech TV. Based on a 12-meter, 26-ton MAN chassis with a single expanding side of the body, the new vehicle was designed in close collaboration with the customer to maximize featured technology within the restricted area available. As a result, our team created an efficient, ergonomic operational space for the crew, including a 5.1 surround sound suite for audio production. The design also incorporated several different heating systems to allow the vehicle to operate effectively in extreme weather conditions, whilst supporting Czech TV’s extensive winter sports coverage. The 12 meter long truck is equipped with eight cameras – six LDK 8000 Elite series HD cameras (all Triax based) plus one radio camera and one SuperMotion. With a complex design such as this, much of the benefit lies in the ability to use the same specifications and design again. Czech TV intends to follow the design of this vehicle as they expand and upgrade its OB fleet. 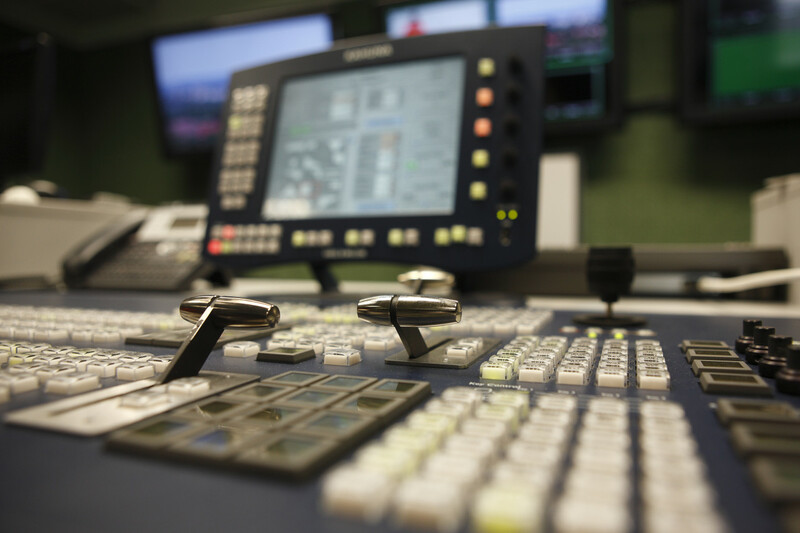 20 years of experience in designing and delivering quality broadcast solutions to ensure that the system delivered exactly what the customer required and integrated seamlessly with their existing systems.